Humblesmith – Sugar. 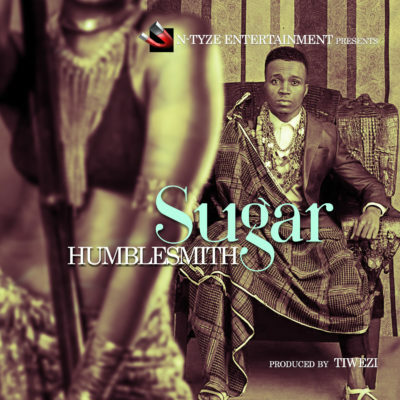 The N-tyze Entertainment superstar Humblesmith who has been putting great deal of efforts and sustainability strength in his game since he set to lime light, is here with another divergent tune titled Sugar . This new song produced by Tiwezi is the first Dance Hall song by Humblesmith , and it seems to be a distinct piece you will love to listen to.